Our work in road design aims to harmonise practice, encourage adoption of emerging technology and incorporate the Safe System approach. Road design activities range from minor improvements to small sections of existing roads, to major greenfield design of arterial roads as part of significant regional or inter-regional development. Austroads' Road Design Task Force and their projects. 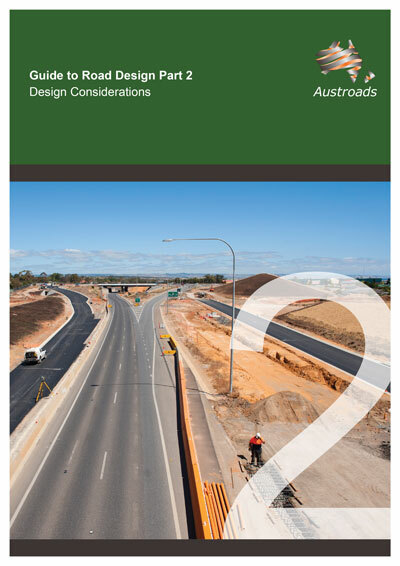 An overview of the Guide to Road Design which is intended to provide designers with a framework that promotes efficiency and economy in design and construction, and consistency and safety for road users.